, Ltd , which is a green enterprise integrating scientific research, production, sales and system integration. We have three production plants in Xinji dedicated industrial zones, over 200 people are employed by Chenghao. 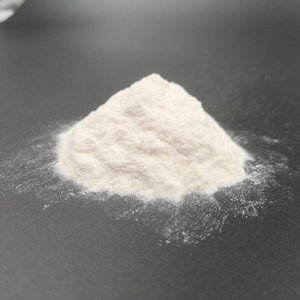 Related Products Welcome to Visit us Beijing Chenghao Technology Co.
5 YRS Jinzhou Xinxing Petroleum Additive Co., Ltd.
To avoid the different formulation and different raw materials, please do more testing before using it. 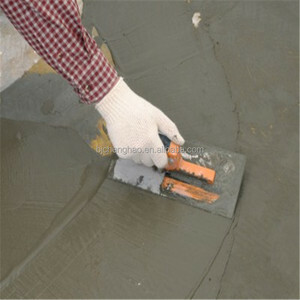 The company is a professional manufacturer of additives for Dry mortars or concrete. Now our annual output is 36,000 tons, and we are the biggest manufacturer of redispersible powder in Asia region. 1 YRS Zhongshan Wei Xiang Chemical Powder Co., Ltd. 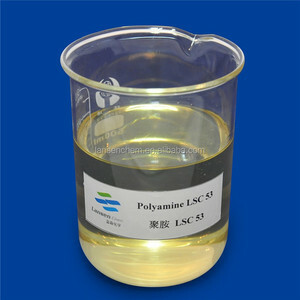 Compared to PVAC emulsion ,the flexility,weather-resistance and water-resistance of EVA copolymer have been largely improved. 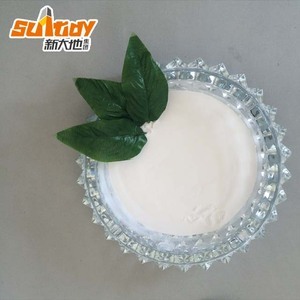 The VAE emulsion of HOPE WAY brand has permanent flexility/well acidity-alkaline resistance and excellent solubility. 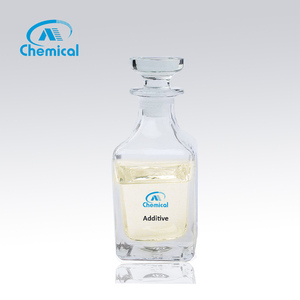 2 Application VAE emulsion is widely used in adhesive , paint ,coating, modified cement , textile and process paper and so on. 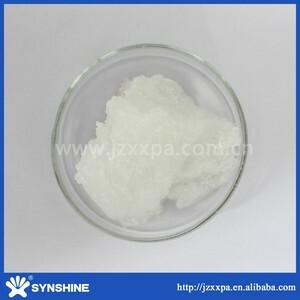 1 YRS Shenyang Northern Petroleum Group Petroleum Additives Co., Ltd.
2 YRS Shanghai King Chemicals Co., Ltd.
4. PE 6400 can be used as low-foaming detergent, chemical fibre oil agent, heat drawing oil, high speed spinning oil. In addition, PE 6400 is with the best wash performance and low foam, has outstanding performance in dish washing and bottle washing in the series of products. We dedicate to the application, technological development, production, sales and service of EO derivative chemicals in surface treatment and other industries. Here ,you could see the additive enterprise with profession and integrity. No need to wait anxiously ,we will follow the direciton of the goods and offer you the report in time. we could offer tailored products according to your specific technical parameters of products. 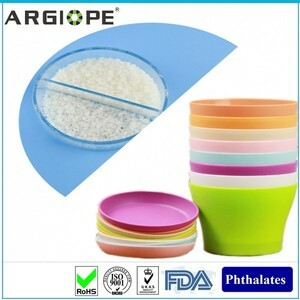 Alibaba.com offers 3,639 ethylene copolymer products. About 51% of these are adhesives & sealants, 8% are eva, and 2% are lubricant. 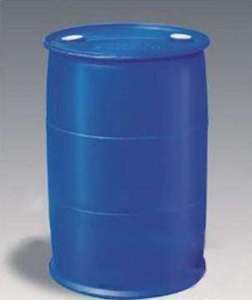 A wide variety of ethylene copolymer options are available to you, such as industrial lubricant, automotive lubricant. You can also choose from additives, stickiness improver. As well as from sae, acea. And whether ethylene copolymer is free samples, or paid samples. 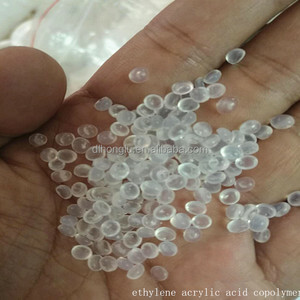 There are 3,639 ethylene copolymer suppliers, mainly located in Asia. The top supplying country is China (Mainland), which supply 100% of ethylene copolymer respectively. 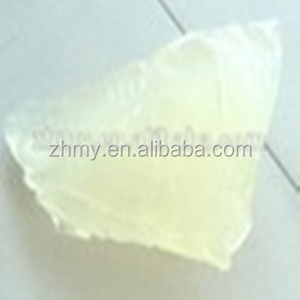 Ethylene copolymer products are most popular in Domestic Market, Southeast Asia, and South America. You can ensure product safety by selecting from certified suppliers, including 2,124 with ISO9001, 736 with Other, and 323 with OHSAS18001 certification.